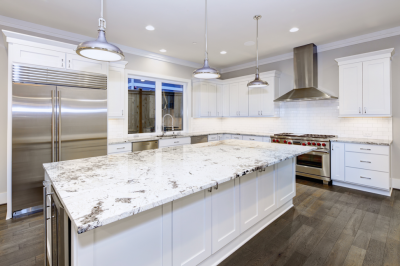 While the same principle behind the refrigerator has remained constant over the years (keeping food fresh and cool), appliances in general have only become more complicated with time. 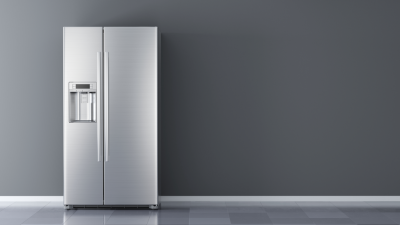 All refrigerators have an electric motor, compressor, coolant, and tubing working together to pull heat away from the interior. The incorporation of digital panels and touch-screen interfaces are what have complicated things of late. 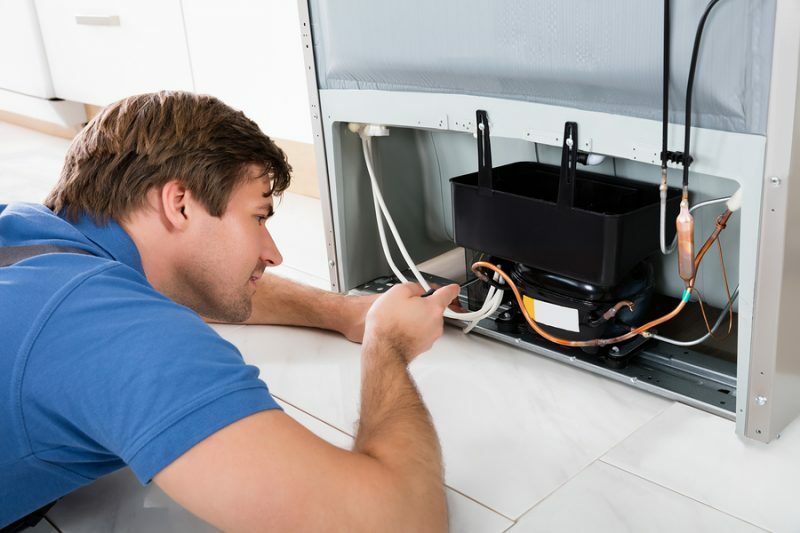 While issues having to do with the more elementary elements of a refrigerator do not require intensive repairs more often than not, problems with the computer systems may necessitate the replacement of whole circuit boards and other specialized parts. Typically, replacing these parts will mean replacing the whole module which can be very costly. “Repairs” actually begin as preventative measures which are done regularly to keep your fridge running smoothly. A good example of such basic maintenance is checking the insulation for any warping or cracking. If this happens, warm outside air can get into the fridge and increase the temperature, interfering with the thermostat and possibly causing it to fail. Keeping the strips of insulation lubricated will help prevent cracking and peeling. 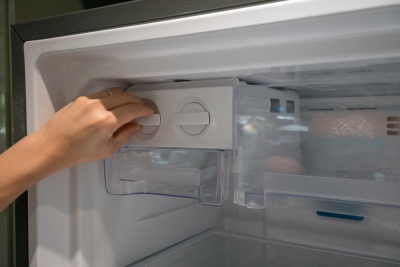 Further repairs you may be able to tackle yourself include keeping particular areas free of dust and debris—the coils found the back of the fridge and the components underneath especially. Dust and debris can absorb heat and cause any number of problems for your fridge. Most maintenance, therefore, you perform will be fairly simple, including cosmetic touch-ups to the paint. In general, the newer the fridge, the more complicated the components inside will be, and thus become more difficult to repair at home. 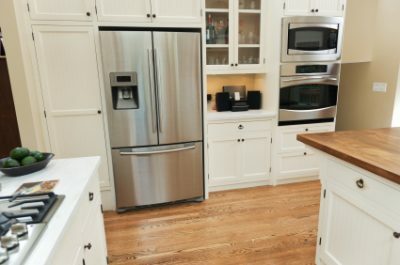 When it comes to more delicate repairs, you should reach out to a factory-certified Sub-Zero refrigerator repair professional from Wilshire Refrigeration & Appliance. Our service members are highly-trained in Sub-Zero maintenance and serve clients across Southern California and even Las Vegas. Give us a call today to schedule your appointment: (800) 427-3653!